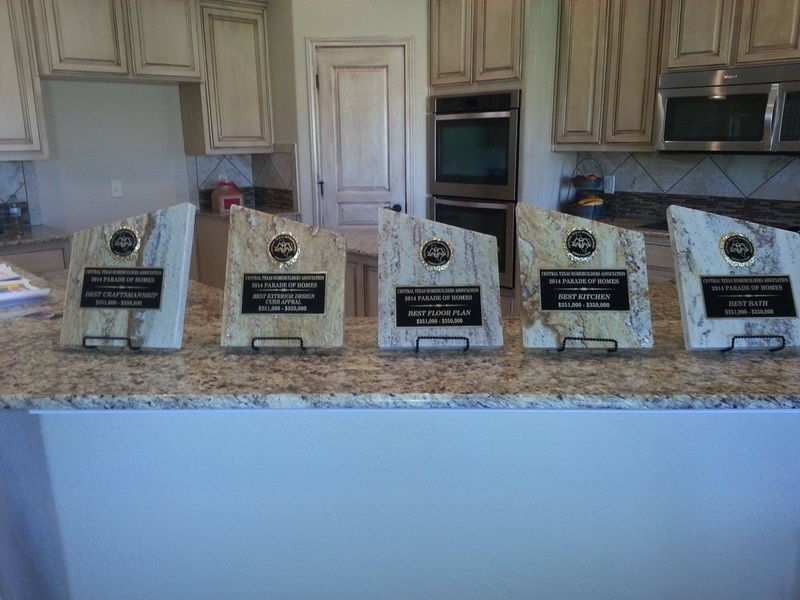 Welcome to our newest homes in Sendero Estates! Turn left onto Digby Dr. (west direction) . Follow to Damascus and turn right. In an effort to continuously improve it's product's, Eagle Homes L.L.C., reserves the right to change floorplans, specification, promotions, incentives, and prices without notice. Floorplan , ceiling heights, roof pitch, and ceiling lines can change and may be different from the base model's floorplans and graphics. Approximate square footage is per builders plan, different methods of measurement may yield different results.re to edit.